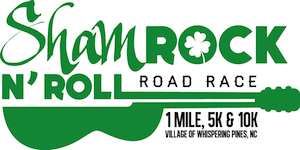 The ShamRock ‘N Roll Road Race is a fun race for the whole family! 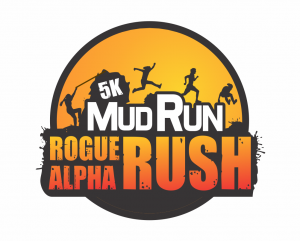 The run starts and ends at the police station in Whispering Pines, and takes participants through Whispering Pines on shaded and flat roads. The race course is not only a fast one for competitive runners, but very stroller and walker friendly. 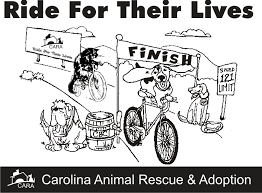 The proceeds from the race go right back into the community, and help give grants to teachers in Moore County. Come out and join us for this awesome morning!